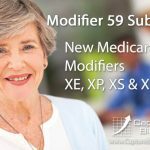 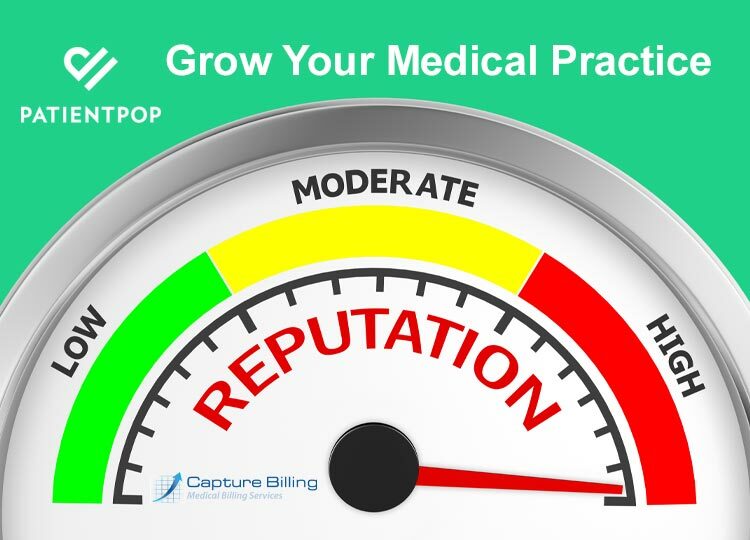 Payers don’t accept eted CPT® codes, so your claims can’t succeed if your medical procedure codes are out of date. 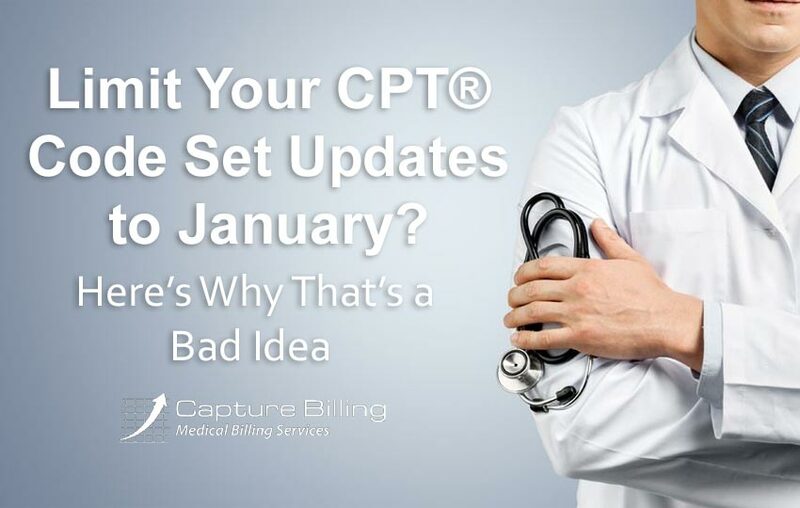 But do you know how often you need to update your CPT® code set? 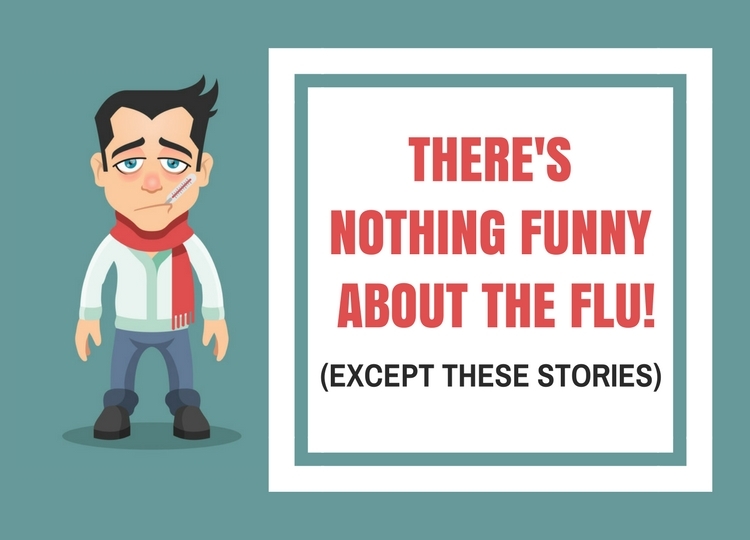 It may be often than you think. 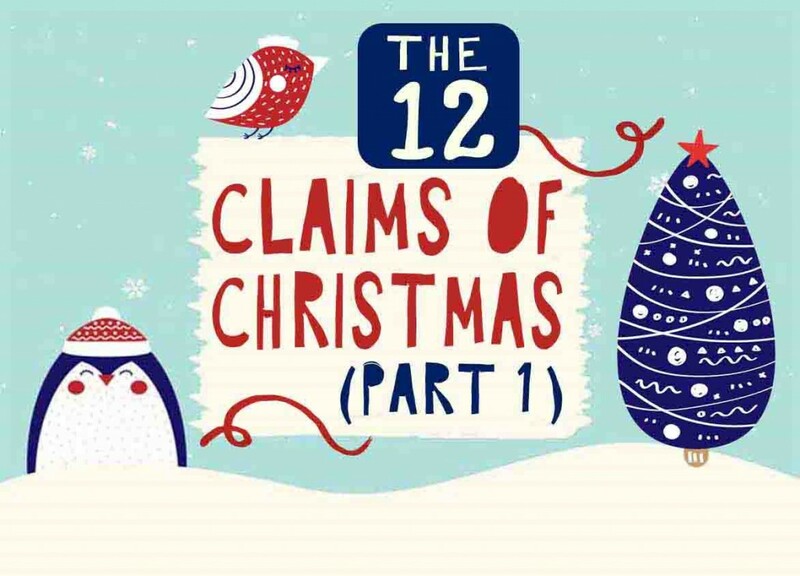 Here are some pointers to keep in mind to give your claims their best chance at accurate payment. 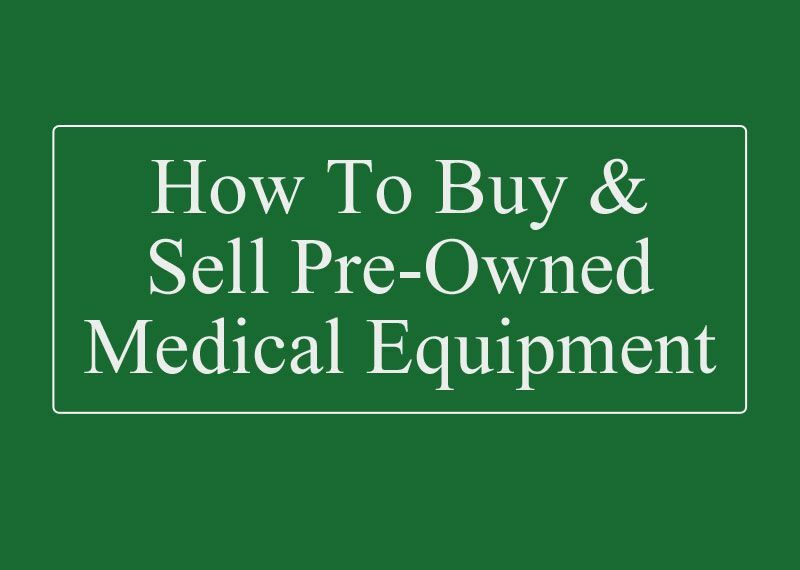 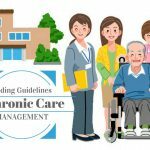 The accompanying checklist provides anyone loing to buy or sell medical equipment on the secondary market with 14 useful tips. 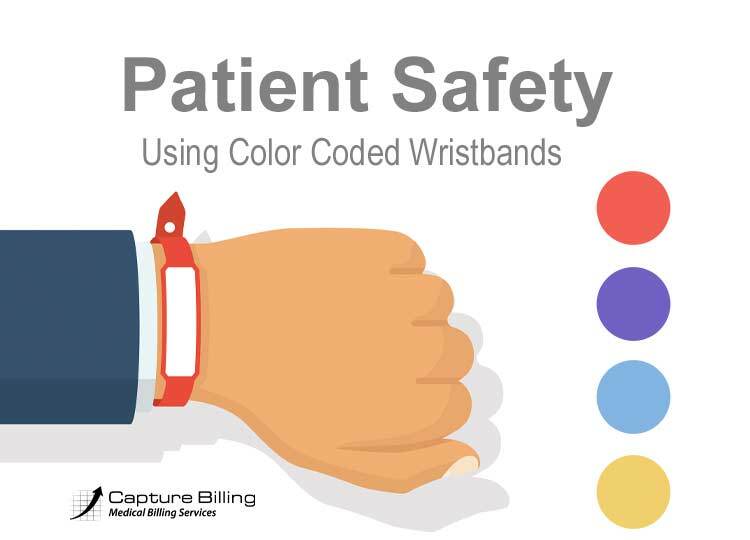 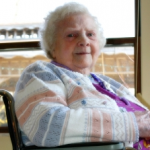 When done with care, these types of transactions can be beneficial for hospitals, health care providers and patients. 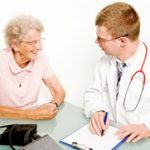 A recent study found that 25% of healthcare organizations don’t encrypt their patient’s data in the cloud. 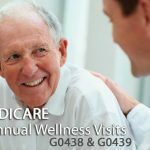 Fa remains one of the key communication mediums for healthcare organizations because it’s legally binding and reliable. 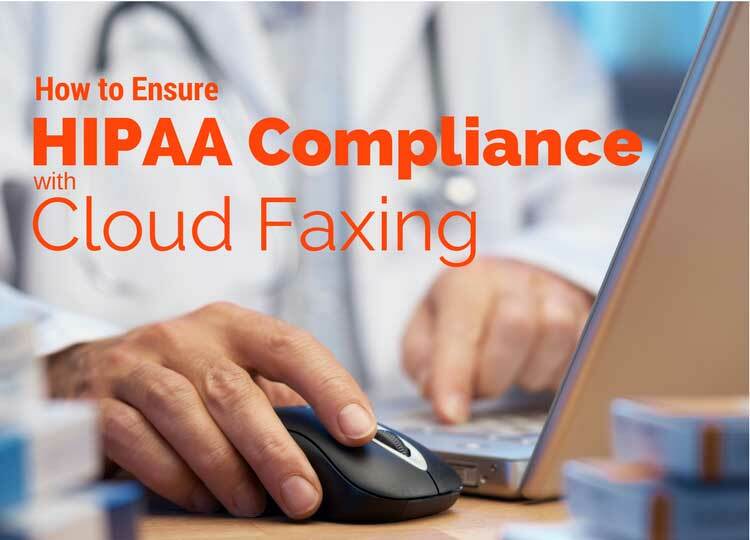 With so many faxes coming and going, cloud fa shines with its ability to trace and track faxes including automatic notifications of receipt, re-sending of faxes and automatic archiving.